Technological developments in the life sciences confront us with new facets of a Faustian seduction. Are we "playing God" more and more, as claimed by critical authors of modernity? Achievements in genetic research produce ethical dilemmas which need to be the subject of reflection and debate in modern societies. Denial of ambivalences that ethical dilemmas arouse constitutes a threat to societies as well as to individuals. 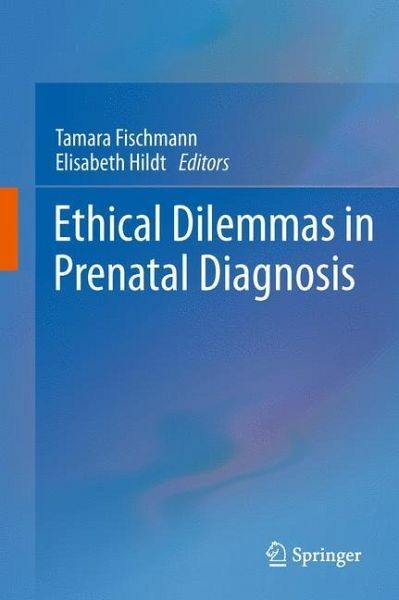 The book presents a compilation of some of the results of the interdisciplinary European study "Ethical Dilemmas Due to Prenatal and Genetic Diagnostics" (EDIG), which investigated some of these dilemmas in detail in a field which is particularly challenging: prenatal diagnosis. 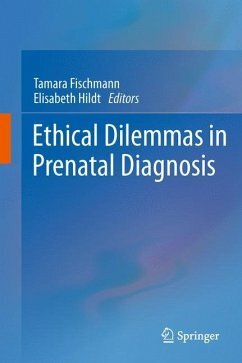 When results from prenatal diagnosis show fetal abnormalities, women and their partners are confronted with ethical dilemmas regarding: the right to know and the right not to know; decision-making about the remainder of the pregnancy and the desire for a healthy child; responsibility for the unborn child, for its well-being and possible suffering; life and death. This book provides answers from an ethical, psychoanalytical and medical viewpoint. This information is not necessary.